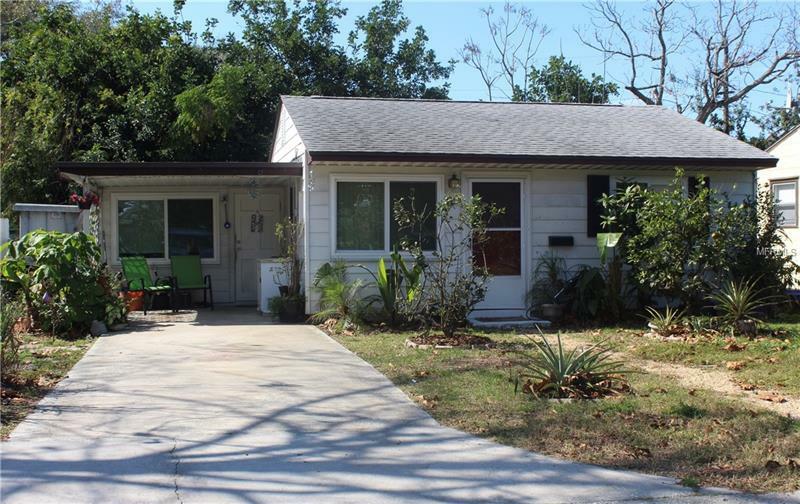 Wow super cute and affordable in N. St Pete, this is the one you have been looking for!! Come see this cozy, move in ready home today. Bamboo flooring in the main areas, AC new in 2016, all windows new in 2018, bathroom remodeled in 2015 and spacious kitchen with a breakfast bar for two. Nice sized fenced in back yard also. Close to everything St Pete has to offer. Buy this home today for less than you can rent.